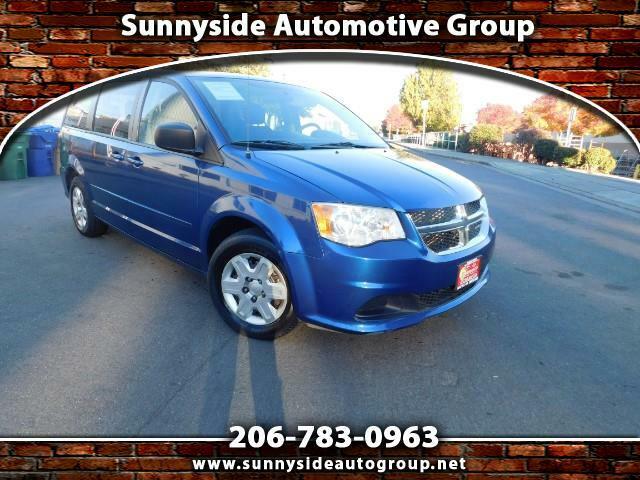 Visit Sunnyside Automotive Group online at www.sunnysideseattlewa.com to see more pictures of this vehicle or call us at 206-783-0963 today to schedule your test drive. It is the customers sole responsibility to verify availability, options and pricing on all units including sale units. Your credit application may be submitted to more than one Lender for financial approval. A negotiable $150.00 Documentary Service Fee may be added to the final purchase price.